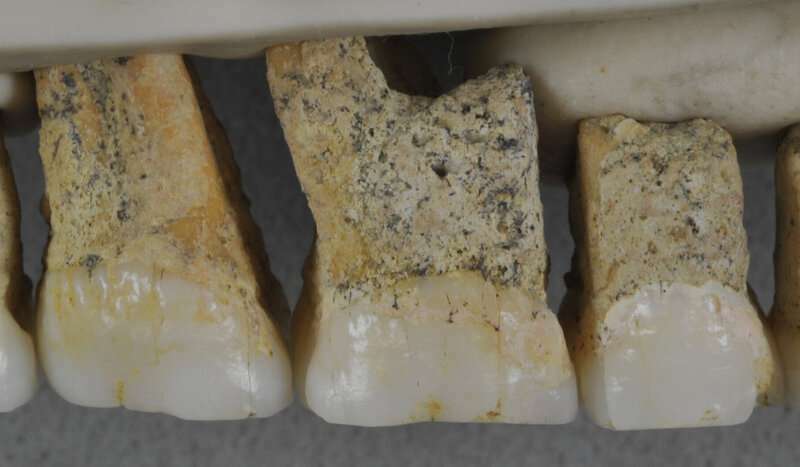 "The fossil remains included adult finger and toe bones, as well as teeth. We also recovered a child's femur. 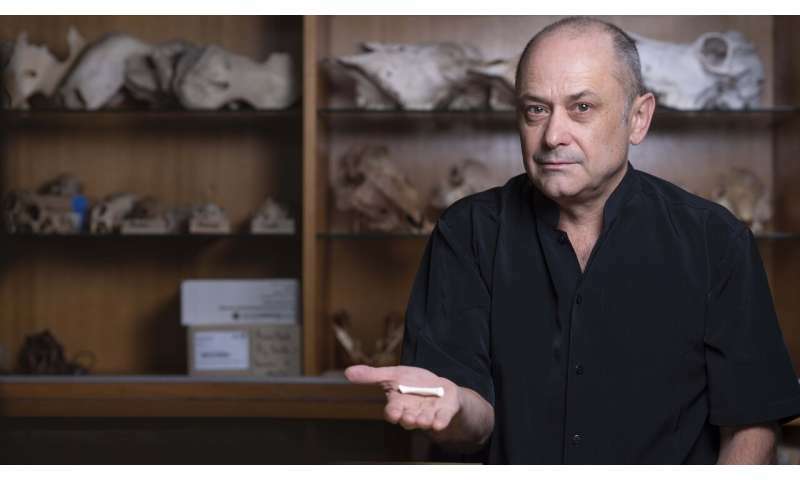 There are some really interesting features – for example, the teeth are really small," Professor Piper said. 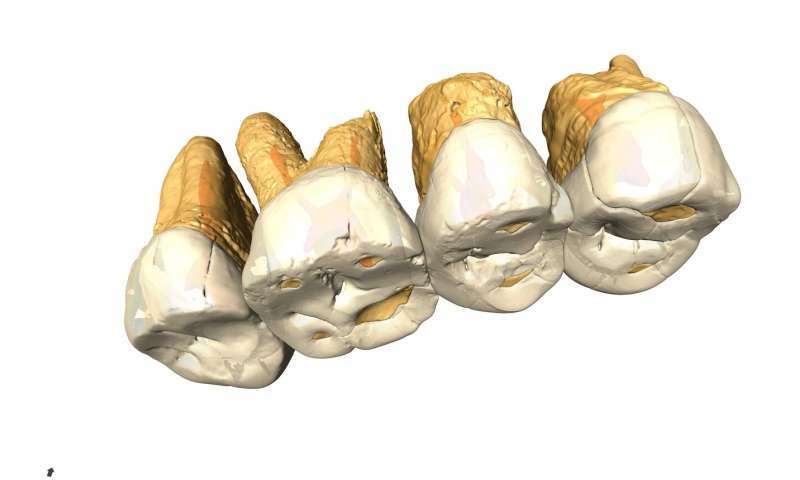 "The size of the teeth generally, though not always, reflect the overall body-size of a mammal, so we think Homo luzonensis was probably relatively small. Exactly how small we don't know yet. We would need to find some skeletal elements from which we could measure body-size more precisely. The project team was led by Dr. Armand Mijares of the University of the Philippines, and includes Dr. Florent Détroit of the National Museum of Natural History in Paris and researchers from the University of Bordeaux, Paul Sabatier University and the University of Poitiers in France, as well as Griffith University in Australia. So we found a few teeth and finger/toe bones, and trying to claim that we discovered a whole new species based on this? Sounds like what happened to Nebraska Man. Filipinos are already known to be small in stature. Perhaps it is just a smaller Filipino? Sensational talk should be carefully tempered. Stupid talk from idiots should be carefully dismissed. More and more, despite p.c. anthropologists, the idea of life solely originating in Africa is coming apart. 3ft monkeys with brains 1/4 the size of modern humans built rafts and sailed to Indonesia. Sure, yeah.